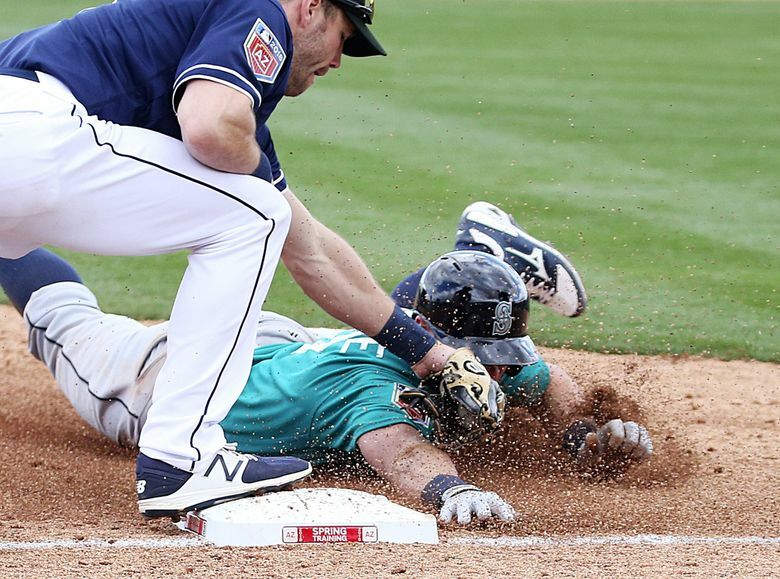 Seattle scored three runs in the first two innings and held on for the win. 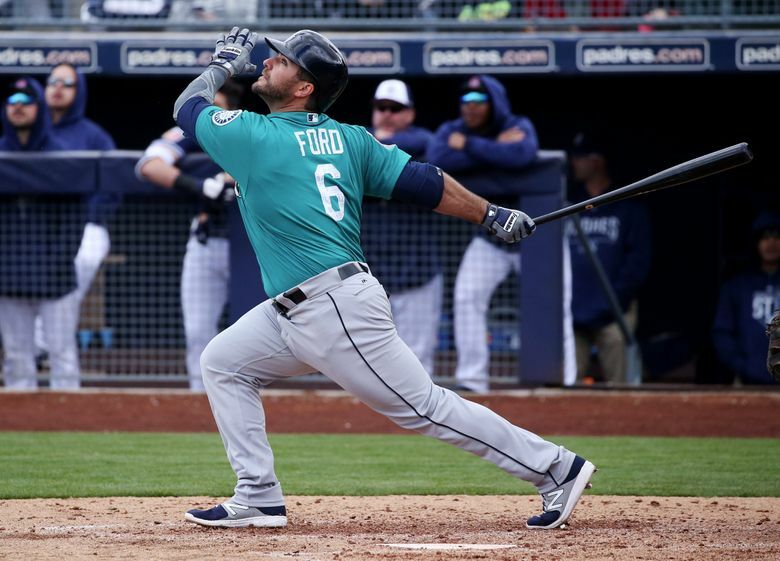 The Mariners scored three runs in the first two innings and held on for the win. 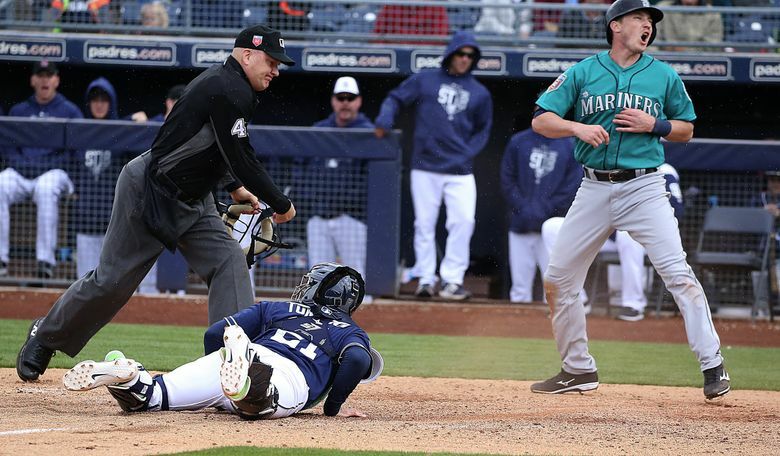 In his first at-bat for the Mariners this spring, Dee Gordon doubled and later scored on a throwing error. 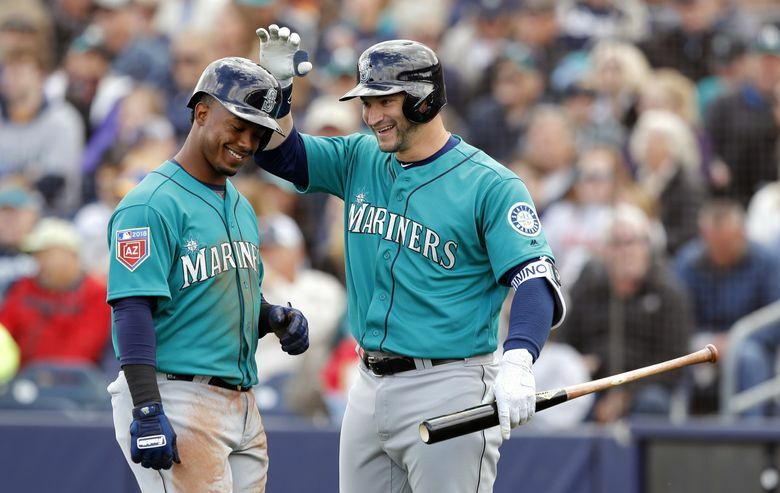 Kyle Seager scored Jean Segura with a RBI double for a 2-0 lead. 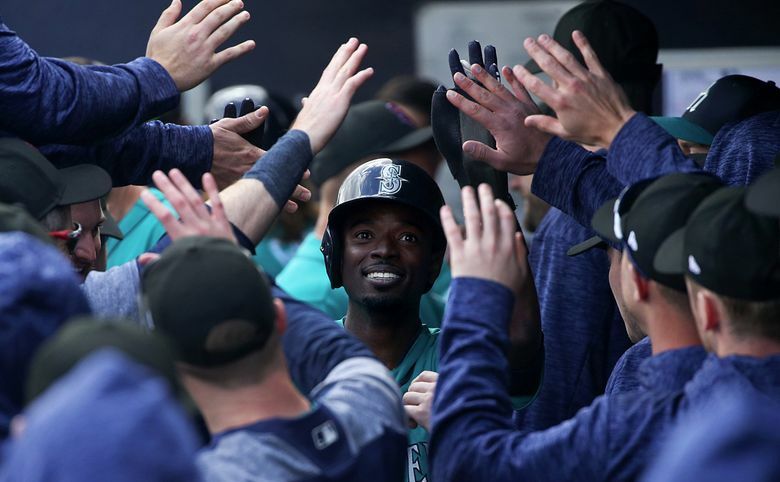 Segura added a sacrifice fly in the third inning. 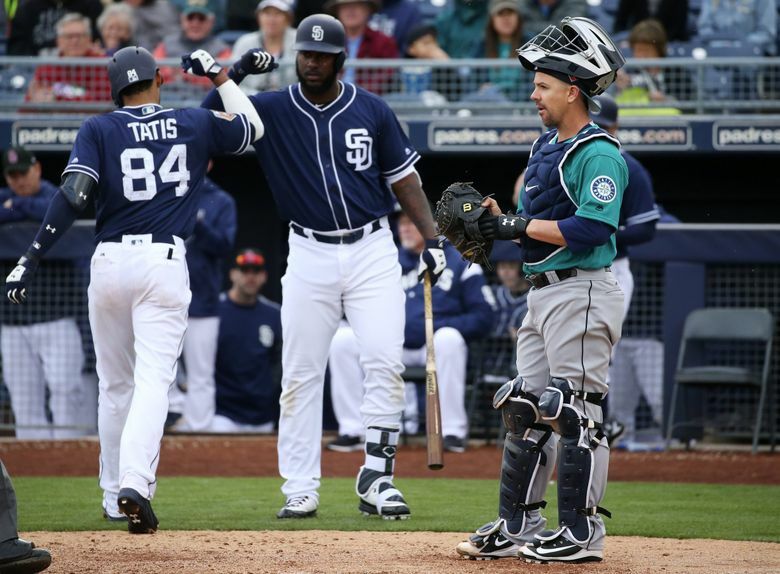 Facing right-hander Shawn Armstrong, touted Padres prospect Fernando Tatis Jr., who is just 19-years-old, blasted an opposite field solo homer off the back wall of the right field bullpen in the eighth inning. 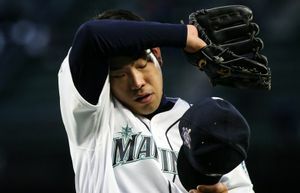 It cut the Mariners’ lead to 3-2. Dan Altavilla looked dominant in getting the save, striking out the side and showing a fastball that touched 97 mph. 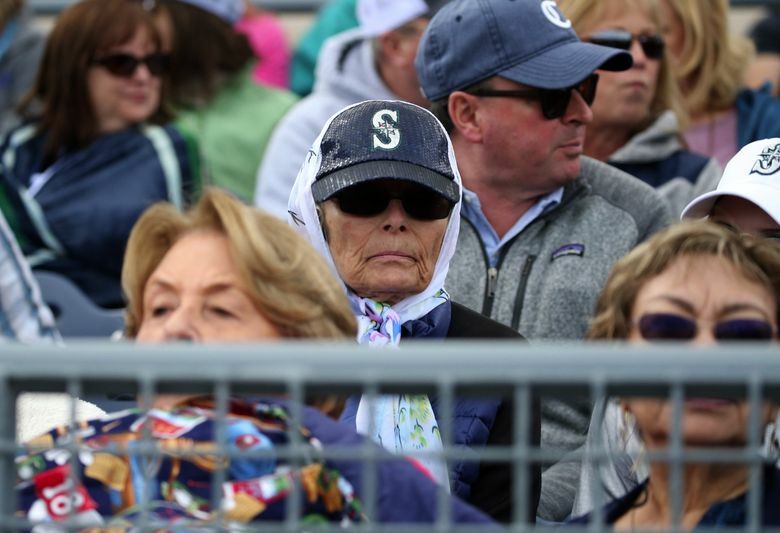 The Mariners and Padres were wearing Marjory Stoneman Douglas High School Eagles (Parkland, FL) baseball team hats for the game. It was a tribute that every team in baseball did for Friday’s spring training games. 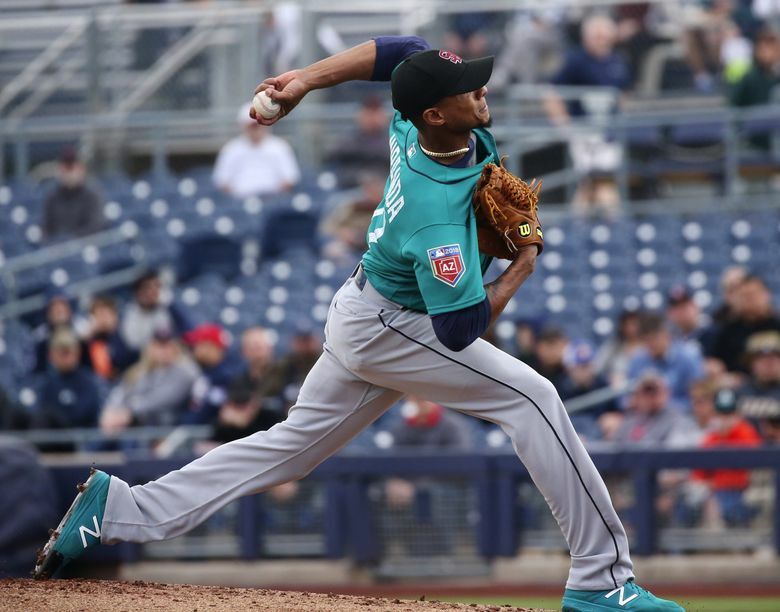 The hats worn by the Mariners will be signed and auctioned off to benefit the official victims fund via the Broward Education Foundation following the tragic shooting at Stoneman Douglas High School on Feb. 14. Seager went 2-for-2 with a double and a RBI. 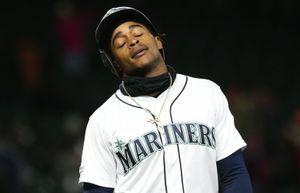 He also made a nifty play at third base on a tough hop and started a smooth 5-4-3 double play that bailed Ariel Miranda out of early trouble in the first inning. “Yes, we were and we’ll continue to be. We’ll make few outs here and there, but we are going to try to push the envelope early in camp and find out what guys can do. 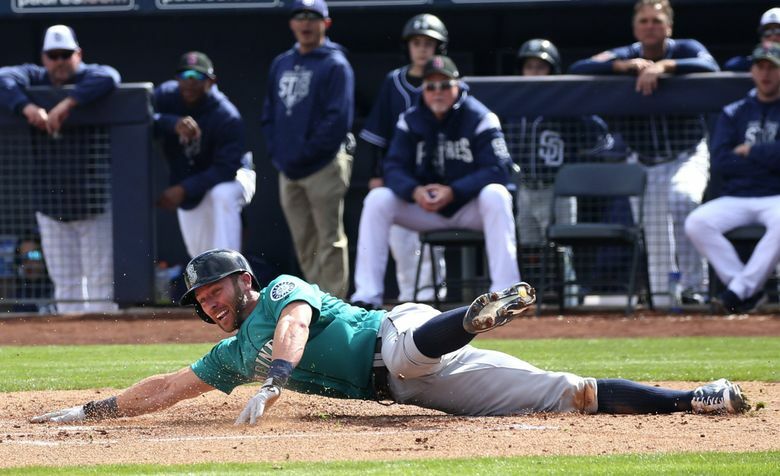 I thought today was a good day.” — Manager Scott Servais on his team’s aggressive baserunning. 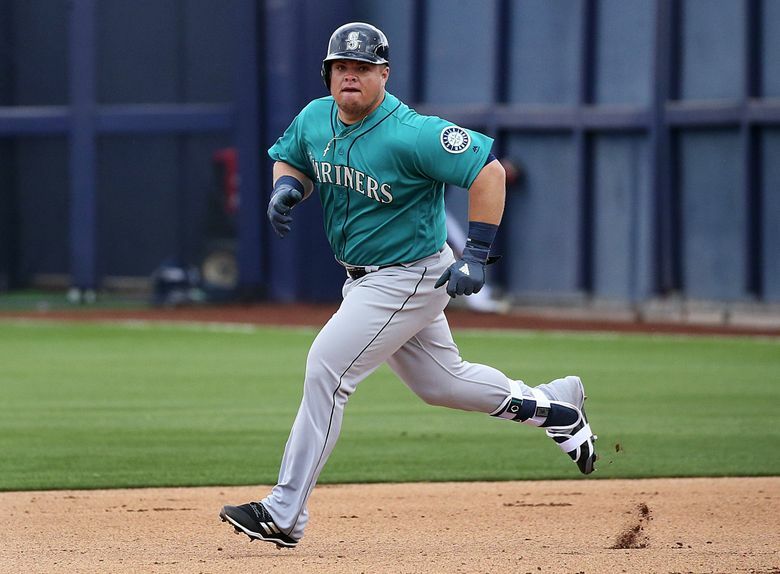 The Mariners will host the White Sox on Saturday afternoon at Peoria Stadium. 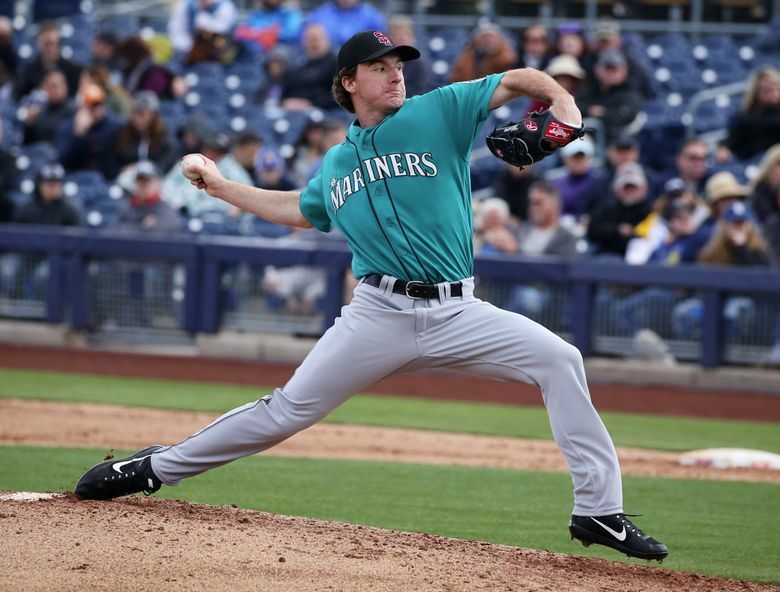 Right-hander Mike Leake will get the start for Seattle with right-hander Chase De Jong, Casey Lawrence, Johendi Jiminian and Mike Morin also scheduled to pitch. Right-hander Chris Volstad will start for Chicago. First pitch is scheduled for 12:10 p.m. Pacific. 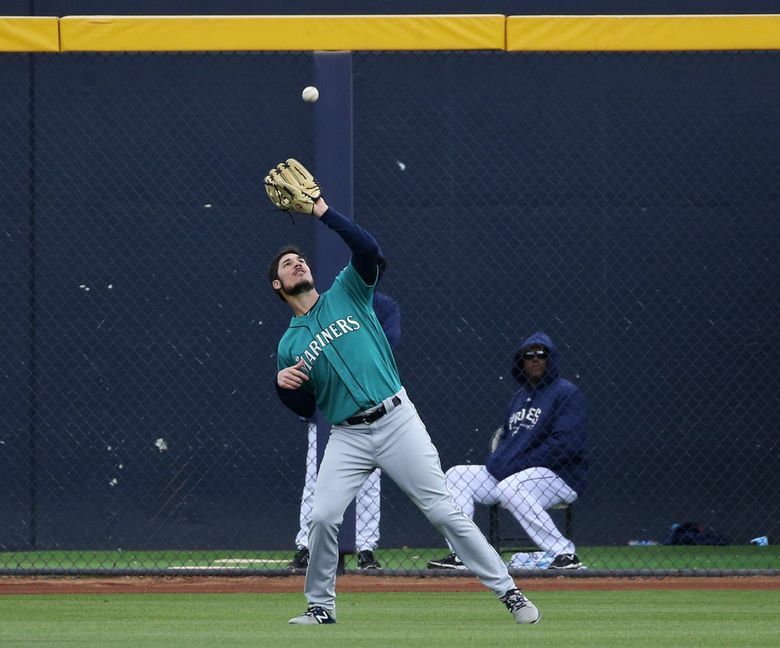 The game will be televised on Root Sports and broadcast on ESPN 710 and mariners.com.